Commodore Express Inc. – Commodore Express Inc. Reliable logistics services since 1998. 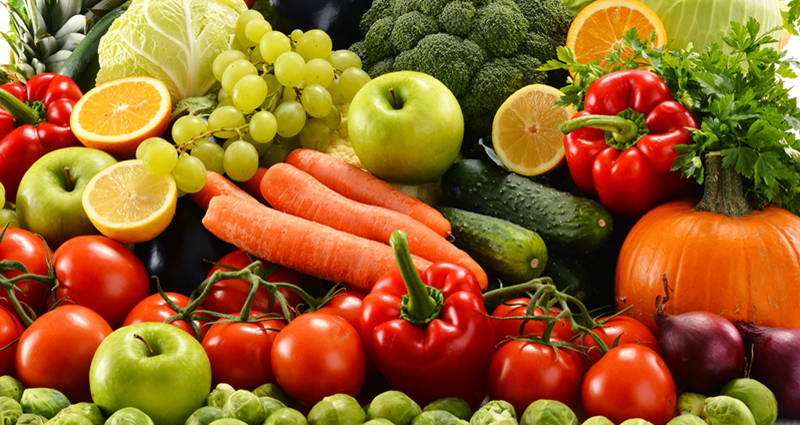 At Commodore Express we specialize in hauling fresh produce from the West Coast. 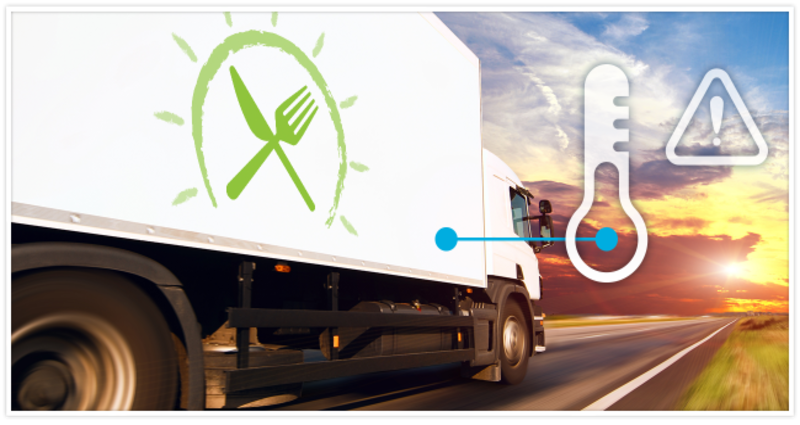 With our fleet of clean and highly maintained reefer trailers and our skilled teams of drivers, we keep fresh produce moving from the farms in the West to the grocery stores in the Southeast. Commodore Express is proud of the role we play in getting consumers the fresh fruits and vegetables they love within days of harvest. Although we specialize in produce movement we also take pride in bringing dry goods to the West from the South. With our trailers we have the unique ability to run dry, non-hazardous loads to the West Coast and bring back refrigerated loads to the Southeast. Streamlining the logistics of the two worlds is what we do best. We know how important temperature control is to fresh and frozen products. Not only is the temperature inside the trailer important but paying attention to the outside temperature is paramount to the successful delivery of a temperature-controlled load of product. In addition, when outside temperatures climb to 100 degrees or more, ensuring the loads are stacked in such a way that the cold air can circulate around all the product is of the highest importance. Commodore Express has been delivering product for satisfied customers for 20 years and counting. We have built a team of dedicated, skilled and professional individuals both on and off the road. Our Fleet Manager is one of the industry’s best and he, along with our skilled dispatchers keep the logistic pieces-of-the-puzzle all in place. 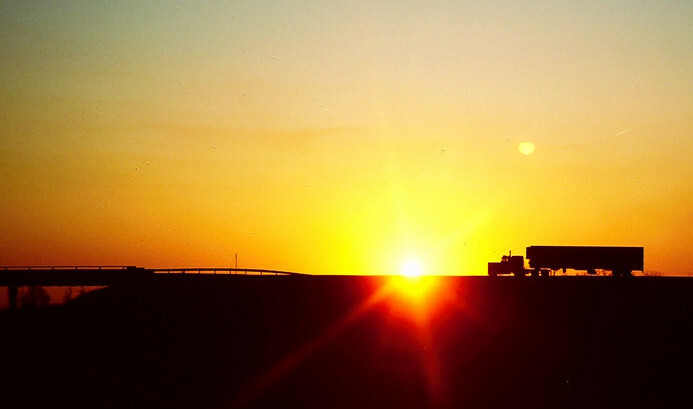 Our drivers, both local/regional and OTR are some of the most experienced in climate-controlled deliveries. They all go the extra mile to help ensure the job gets done on time or sooner. If you are looking for a dependable, on-time carrier for your product delivery needs, contacting us is the first step in building a true partnership. With our home base just outside of Nashville, we’ve been delivering freight throughout Middle Tennessee, Kentucky, Georgia, Alabama, as well as the west coast with stops in Arizona, Nevada, Texas and more for 20 years. 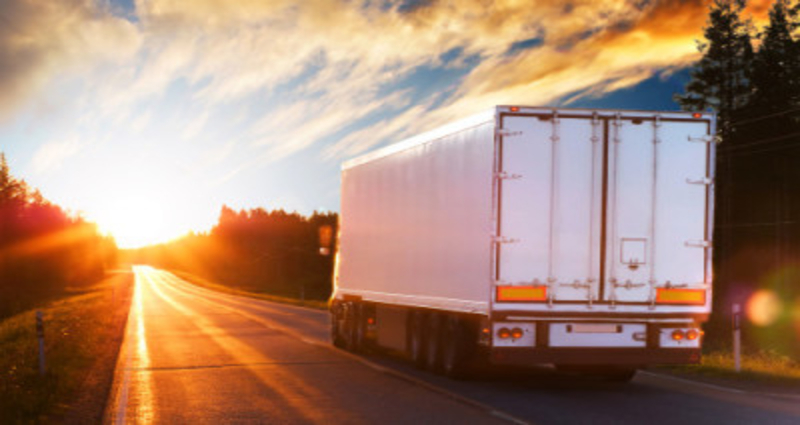 Our drivers are fully trained in all aspects of hauling fresh, frozen or dry freight. Each one is thoroughly screened and they are all CDL certified Class A drivers. In this rate driven industry, our rates are some of the best. Whether you need local, regional or west coast shipments, our rates will have you smiling. From our service to our technology, we’ve got what it takes to get the job done right and on time. In the beginning, as many stories go, way back in 1998 there was a man with a dream and about $1,000.00. This man, Jerry Keen, wanted to forge his dream by becoming one of the few carriers to run to the West Coast and bring back fresh, from-the-ground produce to our area in Middle Tennessee. As time went on, Jerry was not only able to realize his dream but he was also able to build a strong, reliable company in the process. Located in the heart of LaVergne’s bustling industrial park district just outside of Nashville, Commodore Express has been growing and building its partnerships for years, giving them a solid foundation for new and exciting opportunities. Recently, Mr. Keen decided to pass the reigns to John King, his long-time righthand man and his wife Debby. John and Debby purchased the company in November of 2017. John started his career in the field of logistics as a dispatcher with a local carrier based in Nashville in 1997. He gradually worked his way up to General Manager for a large carrier in Shelbyville before coming to work for Commodore Express in 2008. Debby has over 25 years of experience in accounting and safety management and brings her own set of skills to the team. At Commodore Express, we continue to strive to add value for our customers through technology via our website, our team and our equipment. Commodore Express Inc. prides itself on giving our customers the quality they deserve.